In the IELTS writing Task 1 for academic you have to describe some kind of graph, diagram, map or process. Here you will get all the tips and techniques you will need for writing about the Task 1, or to find out how to improve your score if it has been too low. This starter lessons tells you in simple steps how to structure and write a basic IELTS Graph. In this lesson you'll learn how to write about a pie chart, with tips on how to best organize your answer and advice on the language to use. In this lesson you'll learn how to describe an IELTS process diagram, with information about organizing your answer and using the passive voice. Sometimes you may be given a graph to describe that is predicting what will happen in the future. View some strategies on how to approach a task 1 like this. Find out about how there is more than one was to organize a task 1 graph, and learn how to write about a graph divided into 'age groups'. If you want to achieve a high band score for your graph you must ensure it is well-organised. This lesson tells you more about one possible way of doing this. These IELTS writing task 1 lessons provide you with practice for learning about all the various types of graph or diagram you may get. 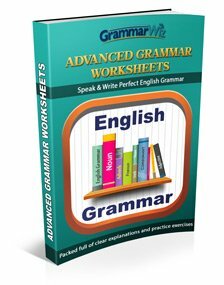 It discusses line graphs, processes, bar charts, pie charts and tables and provides you with many other tips, advice and practice for the types of language you will need to use. Gap fills are an excellent way to improve your ability to describe graphs, charts, tables and diagrams. You have to fill in the words that are missing from the description. This helps you to learn and remember key language. 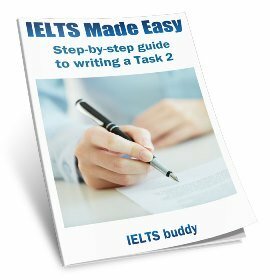 Then you may be interested in IELTS buddy's Task 1 eBook, full of tips and strategies for quickly achieving a high score in the IELTS test. 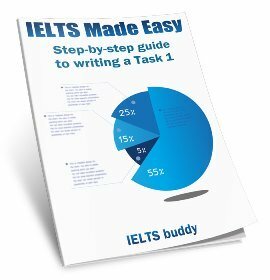 How should I paragraph in IELTS writing task 1? How do I organise my graph? What tenses do we use in the Task 1? What happens if I didn't finish my graph? And remember you can ask your own question if there is something in the test that you are unsure about. 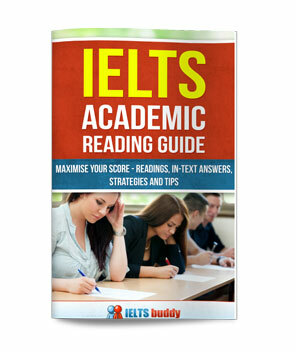 There are also several lessons if you are taking the IELTS General Training rather than Academic IELTS. In this case you have to write a letter.